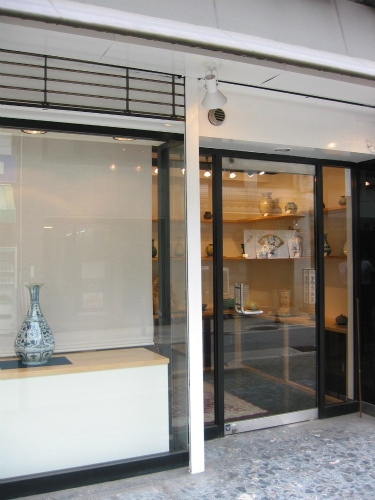 FUKUOU begins business in 2002. It opened in Oimatsucho (Nishitenma) in 2011. Our store sells it at a price reasonable as possible mainly on Chinese art. Please drop in willingly once.